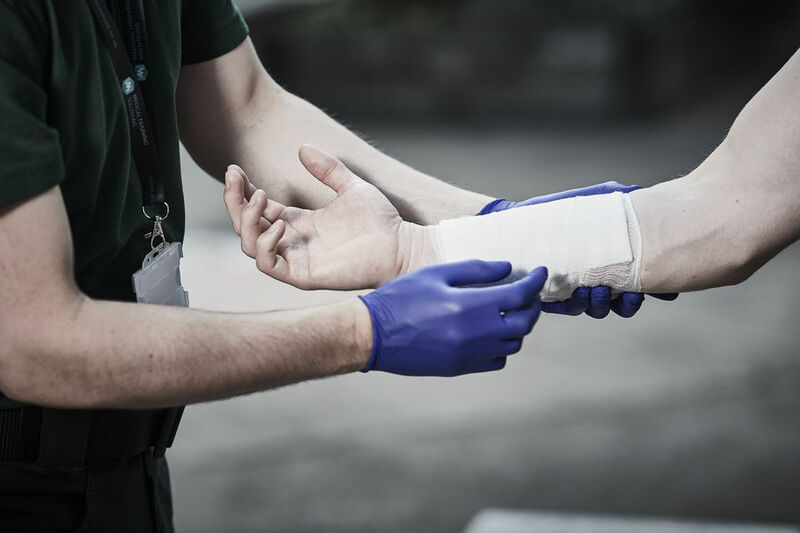 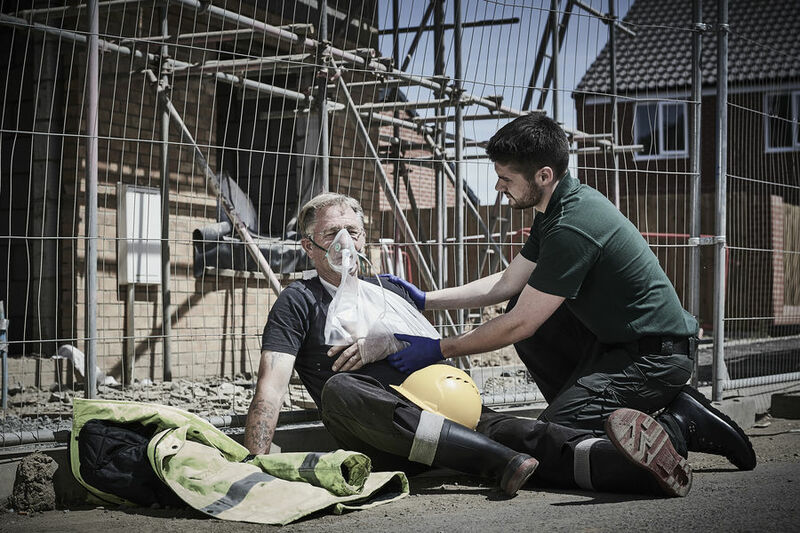 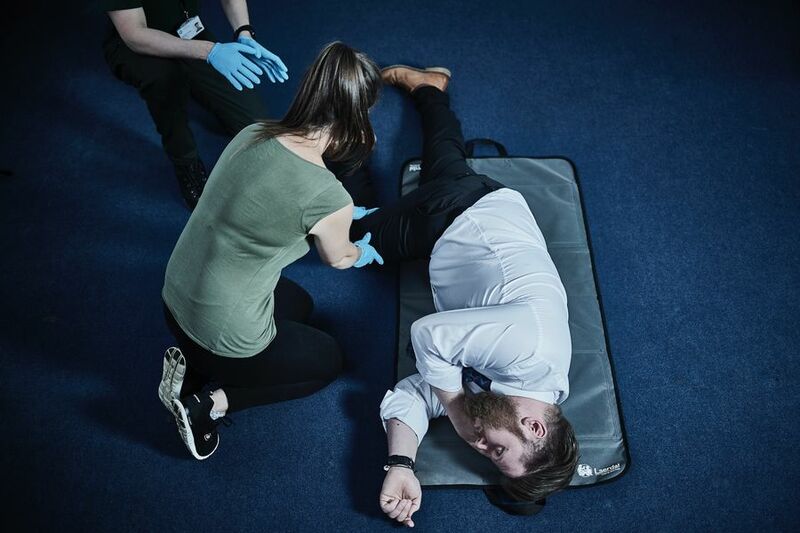 The Health and Safety Executive (HSE) cannot tell you specifically what level of first aid provision you need within your workplace; however, they do advise that a first aid needs assessment should be conducted in all instances. 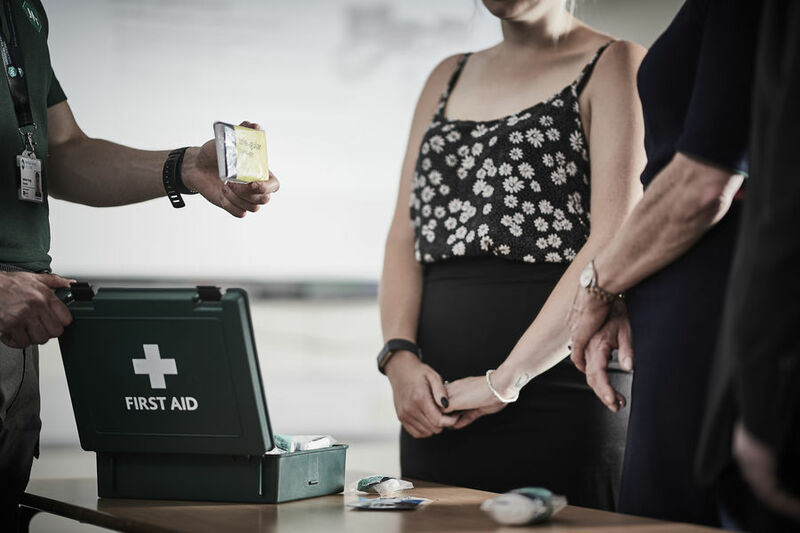 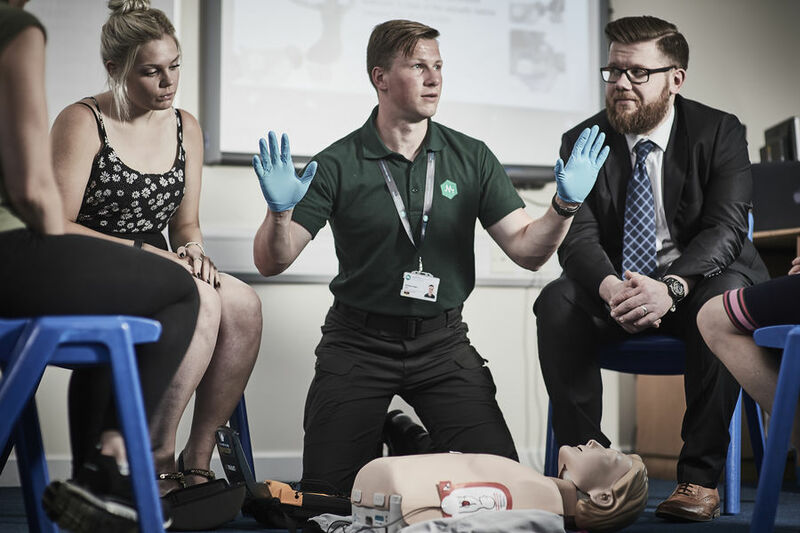 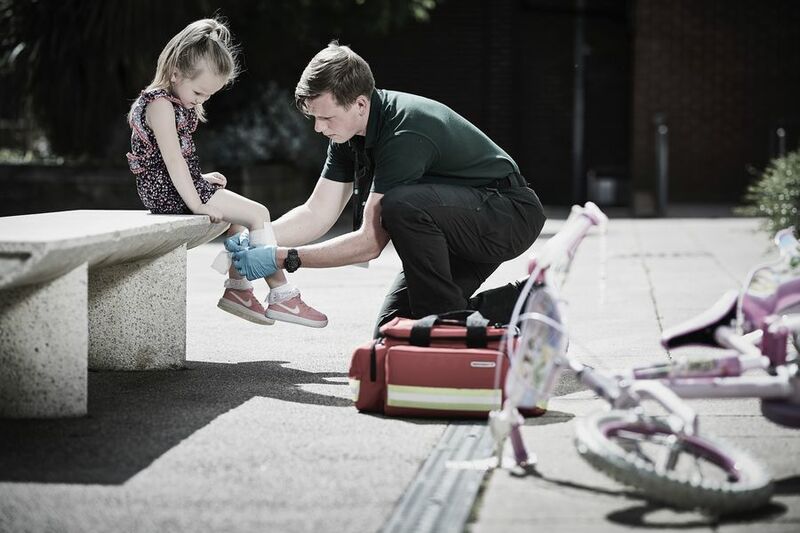 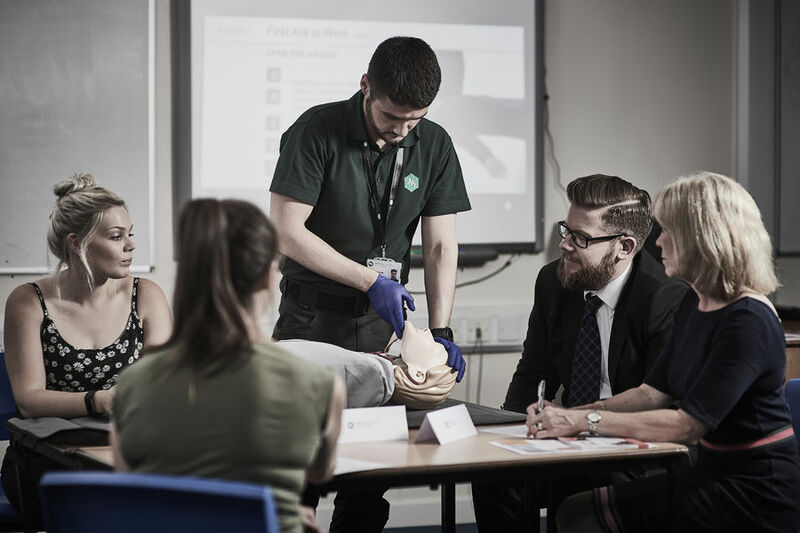 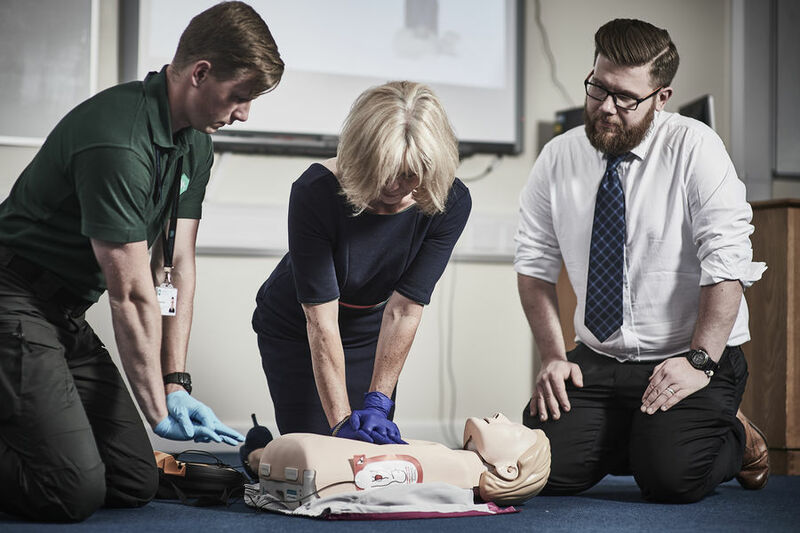 All of our training packages come with a free first aid needs consultation that includes a comprehensive assessment of your workplace. 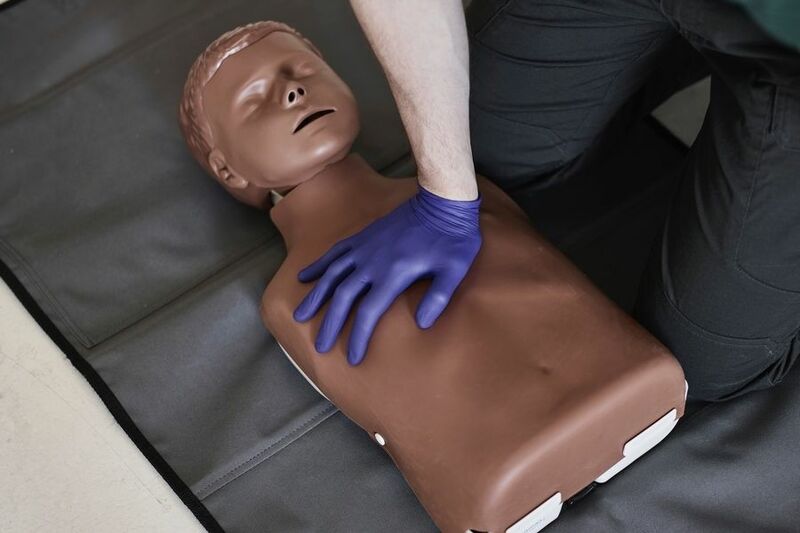 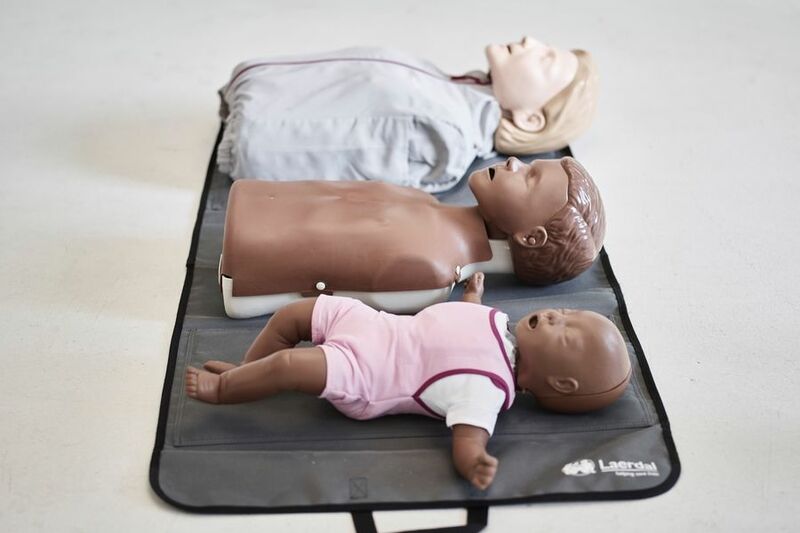 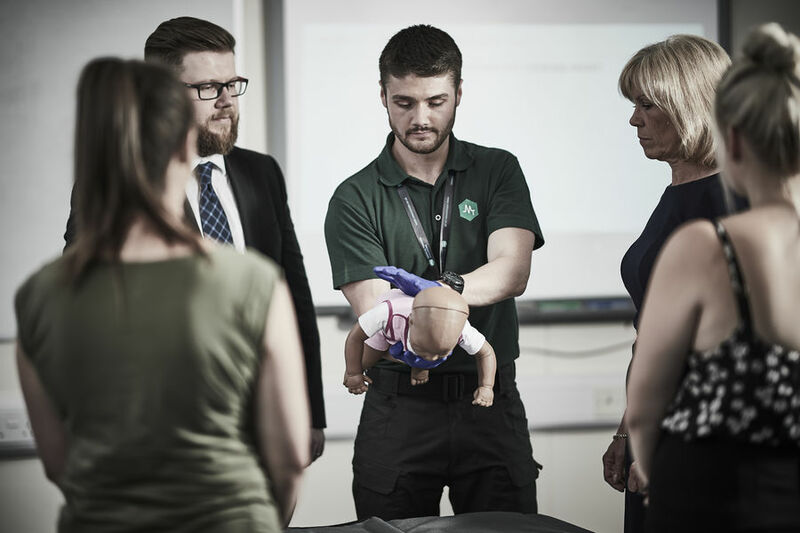 Upon completion of our assessment we will formulate recommendations as to what training, equipment and documentation you require in order to be compliant with the Health and Safety (First-Aid) Regulations 1981.